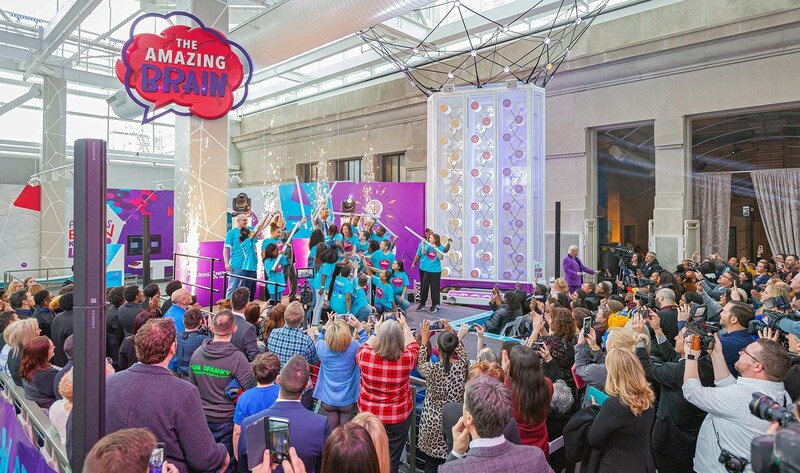 Burns & McDonnell Battle of the Brains has transformed and reimagined more than 50 percent of Science City’s exhibit space, contributing to a 120 percent increase in attendance since 2011. So far, the competition has resulted in five, million-dollar permanent exhibits. The Burns & McDonnell Foundation has also funded two additional exhibits at the center. THE AMAZING BRAIN explores your body’s command center — where you form memories, feel emotions, learn new things and so much more. In this vibrant, active and thought-provoking exhibit, you’ll balance, react, sniff, hang, tie, lie, shock, press and play — all to gain a better understanding of the magnificent, three-pound organ in your skull. Like a muscle, your amazing brain becomes stronger and more efficient the more you use it. How will you exercise it today? Humans have always looked for better ways to do things. SIMPLE MACHINES AT PLAY explores six special mechanical devices — the simple machines — that have transformed our world by letting us do more work with less effort. 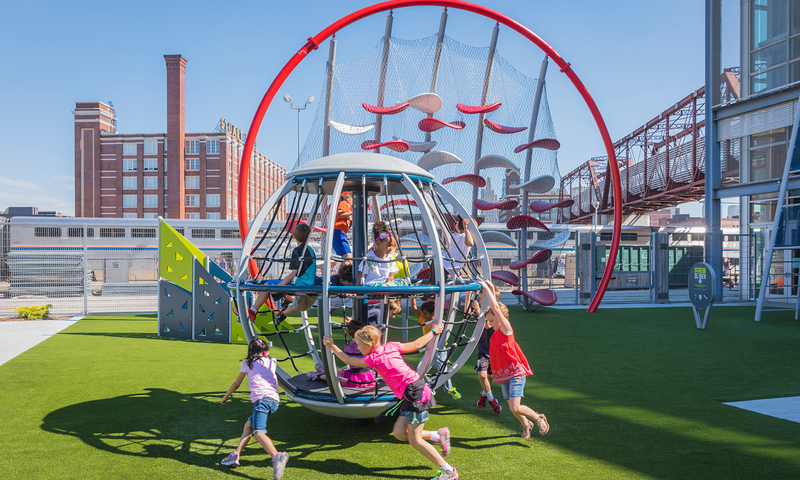 While simple machines are used to make work easier, in this expansive outdoor exhibit they’re the basis for play too! Climb, race, lift and slide — moving your body and engaging your mind on the way to a better understanding of these inventions. You are 99.9 percent identical to the person standing next to you. 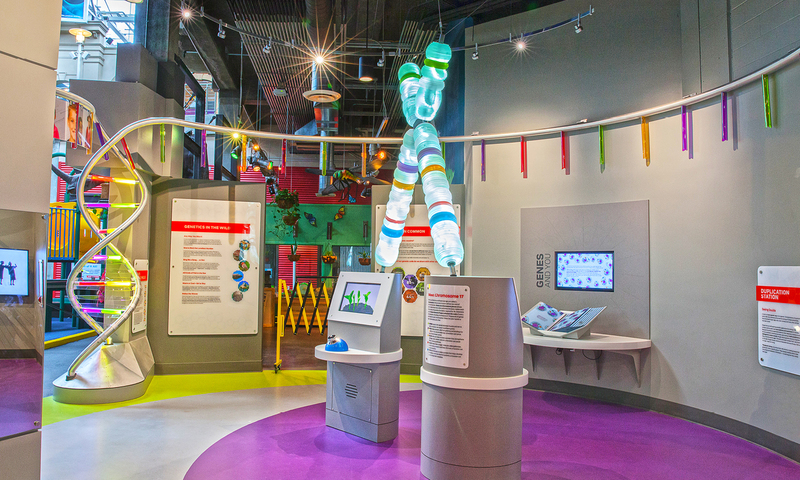 GENETICS: UNLOCK THE CODE helps visitors discover the science and wonder behind that fraction of a percent. Hop on a DNA dance floor, copy yourself in a duplication station or explore the trait tree. Through hands-on activities, you’ll gain a better understanding of the human genome — the instructions that tell your body’s cells how to operate. Genetics is what makes you, well … you! The UNPLUGGED: THE SCIENCE OF ENERGY explores energy and our relationship to it, offering a better understanding of energy and its sources. 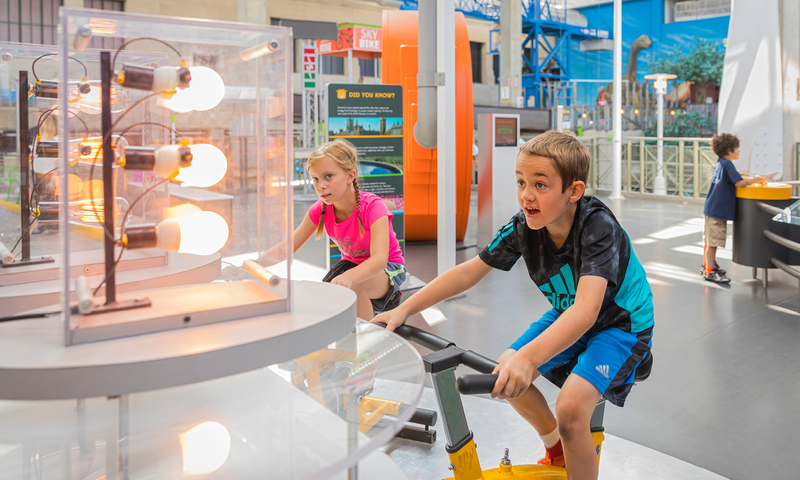 Hop on the Power Wheel to harness your own human energy and generate electricity, then explore renewable energy with hands-on activities. Build on the basics to understand humankind’s impact on energy resources and explore a global perspective into the world’s relationship with energy, now and in the future. 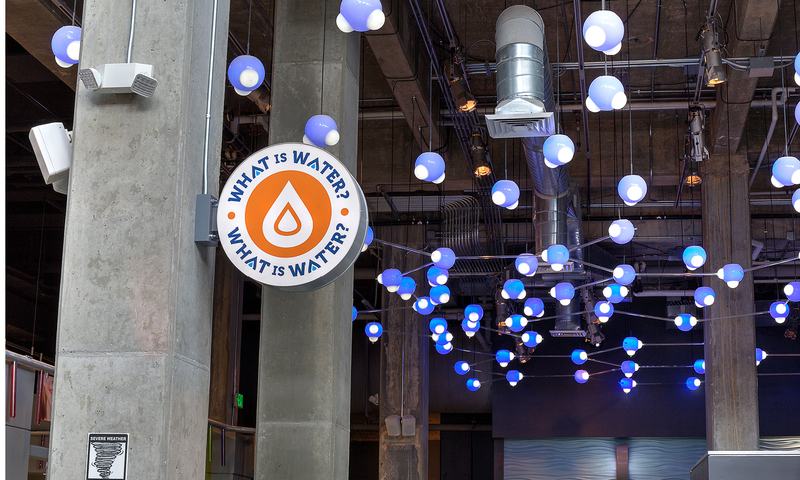 SCIENCE ON A SPHERE offers a world’s worth of information — literally! 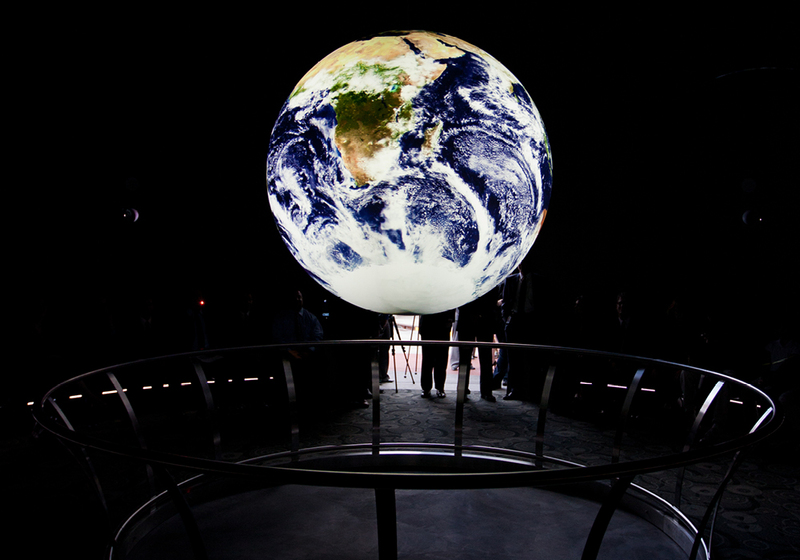 This room-sized, global display system displays planetary data on a 6-foot diameter sphere. Developed by researchers at NOAA, it helps you see earth system science in a whole new way. With 360-degree projections, the globe becomes the blue marble of Earth with more than 300 data sets that display weather patterns, tectonic shifts and other geophysical phenomena. The BURNS & MCDONNELL ENGINEERIUM provides a deep dive into hands-on learning, encouraging thousands of kids to consider careers in technology and engineering. 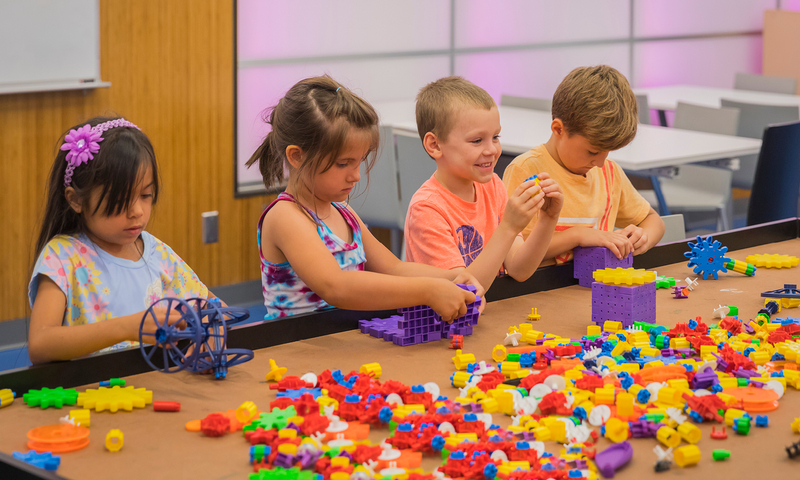 Interactive programming reaches out to a wide age range with topics such as Robotics 101, LEGO Robot Challenge, Smart Robots and Renewable Wind.